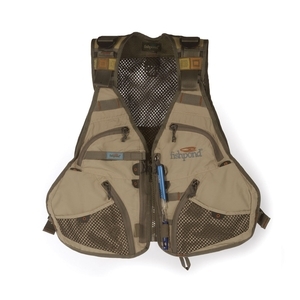 Fishpond Flint Hills Vest. 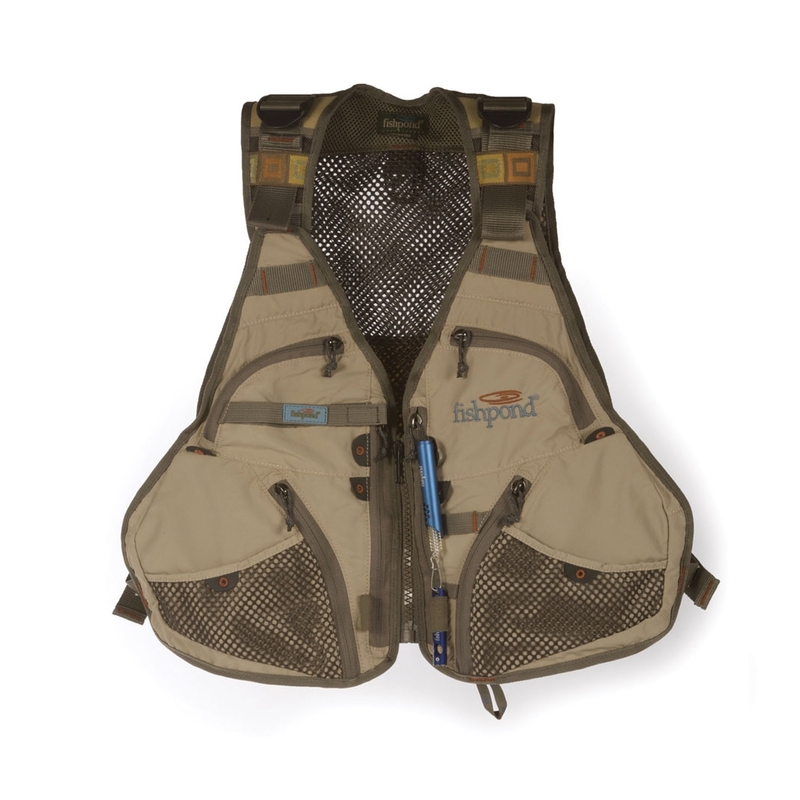 It's the traditional looking vest with the modern features you'd expect from Fishpond. Only without the modern price. 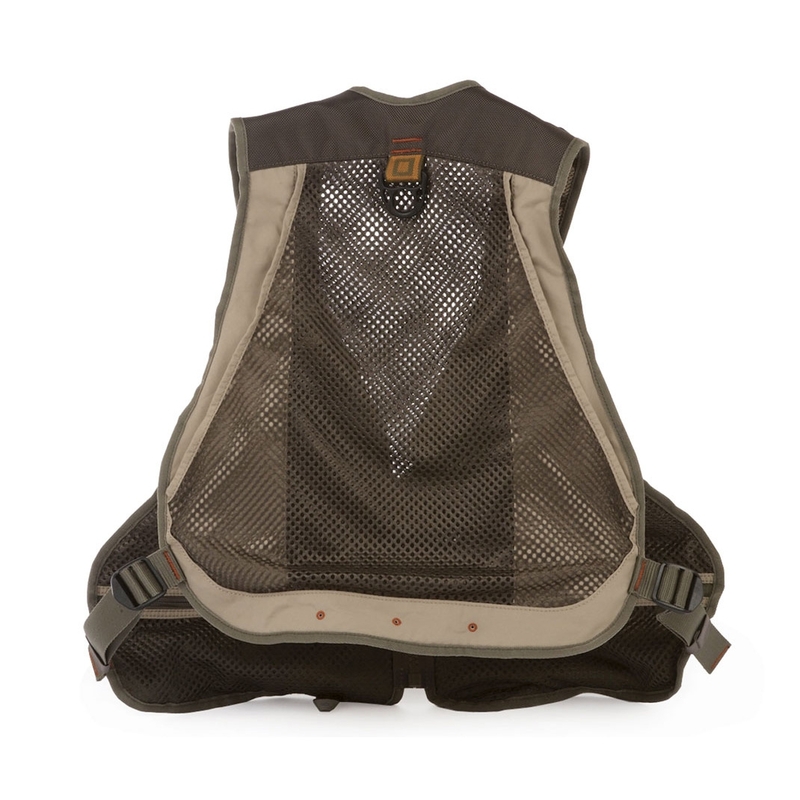 Standard set, the Flint Hills Vest has ample pockets, cord loops and tabs for storing and securing your fly boxes, tools and accessories, and has a mesh back to keep you cool during all-day jaunts on the river or creek.